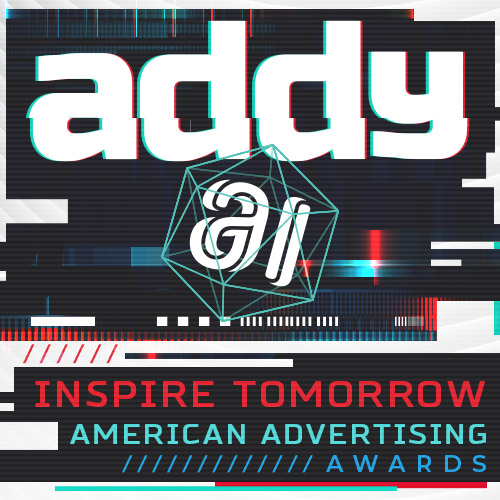 Join us for a night of inspiration and fellowship as we honor a selection of finest advertising work created in Baton Rouge during the past year! ALL TICKETS INCLUDE: assigned seating, a seated dinner, and access to open bar during the event and the VIP after-party. We have a fantastic awards show planned for you, and are excited to to have you join us in this yearly celebration! All are welcome, and themed costumes are encouraged (though not mandatory). REMINDER: This is an assigned seating event! Choose your seats in the seating chart when checking out.